The school day is demanding for everyone involved. 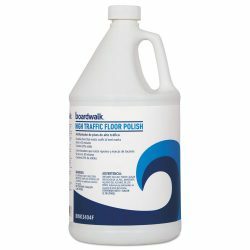 Boardwalk is your answer to achieving a comprehensive clean everywhere and achieving it with ease. From the classroom to the cafeteria to common areas, we’re here with essentials for meal service, cleaning and disinfecting that are always at work for you and your budget. 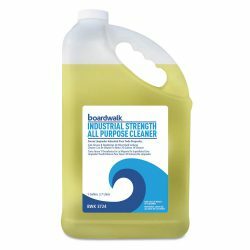 Our catalog of cleaning products, towel and tissue supplies and foodservice essentials keeps you supplied from the first bell until class lets out. It’s a mix of reliable performance and lasting results that meets all your serving, scrubbing, disinfecting and polishing needs and stops germs in their tracks so your student body can keep their studies on track. 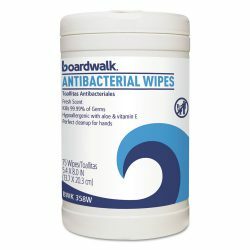 Count on Boardwalk to provide more of your cleaning power campus wide, with dependable performance and dependable value on your janitorial and foodservice essentials. 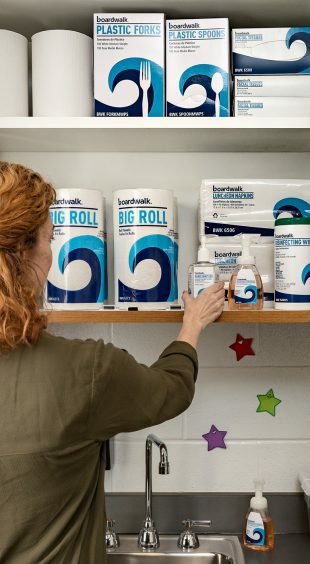 While Boardwalk’s extensive selection of cleaning products will help turn your classrooms into a germ-free zone, that’s not the only area where we can help. 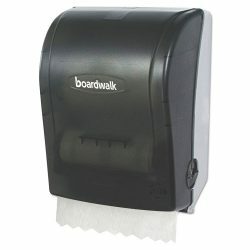 To stock Boardwalk on your campus, find your nearest supplier.